Flying into the Myrtle Beach area is perfect for that weekend getaway or an anytime vacation. 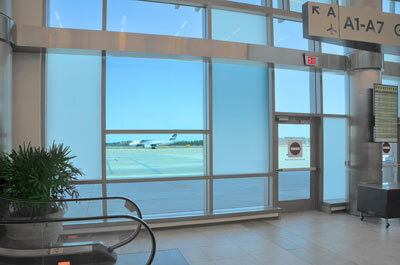 The Myrtle Beach International Airport offers service to many destinations worldwide. A number of carriers offer non-stop service to the Myrtle Beach area. They are: Allegiant; Delta; Porter; United, US Airways; Spirit; and WestJet. These airlines all offer online bookings at their respective website. It's the first easy step to planning that vacation to the Myrtle Beach area. For more information: Book Your Flight on VisitMyrtleBeach.com.